Here you find the most important telephone numbers regarding any kind of emergencies. 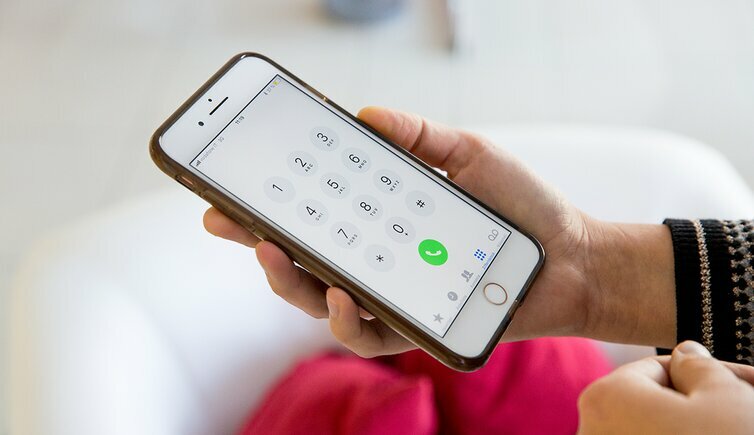 In order that you can fully enjoy your holidays and that you can be really relaxed, right from the beginning on, we have gathered the most important telephone numbers regarding any kind of emergencies for Appiano and surroundings. 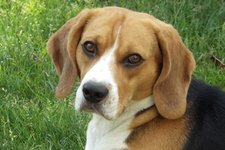 Also your pets can enjoy relaxing and carefree holidays in Appiano. In South Tyrol, there are two emergency services: the “White Cross” and the “Red Cross”. Here are the most important numbers for a tour in the South Tyrolean mountains. Hired cars including drivers are also available in the municipality of Appiano.